Every year, from about mid-April to the first week or so in May, the new leaves begin to appear. The colour of these leaves, a bright, veridian green, is just incredible – the colour of new life, pure and unblemished. This shade of green is fleeting though, and only lasts 2 or 3 weeks before the greens deepen and darken, as late Spring becomes Summer. If you open your eyes to this amazing colour, you’ll see it everywhere at the moment! 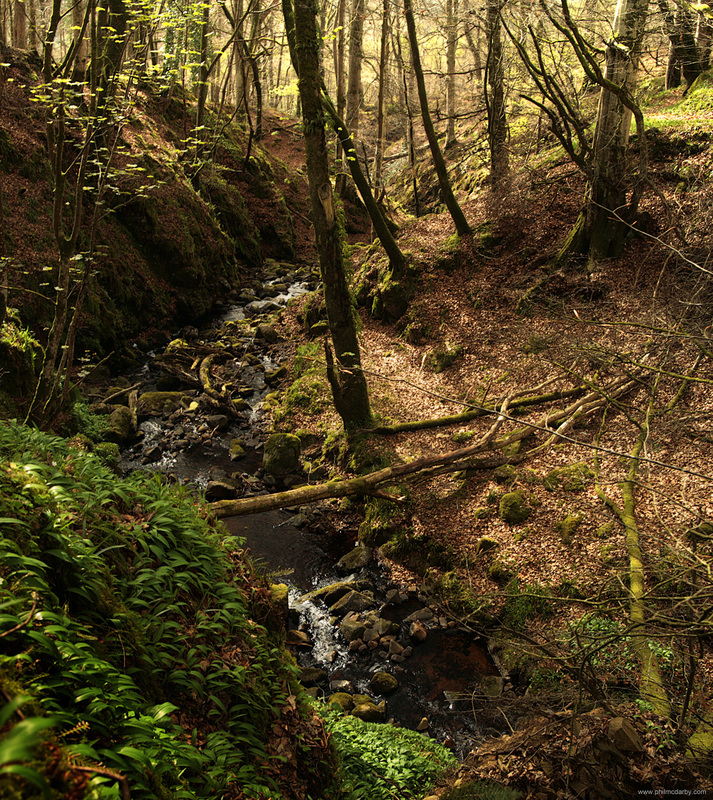 Taken in Ravensdale Wood, near Carlingford – the first Spring leaves unfurling.